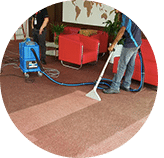 Our business provide professional carpet cleaning service in Johor Bahru and its surrounding locations in Johor, Malaysia such as Taman Johor Jaya. 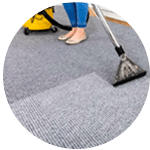 Carpet cleaning is mainly needed for two reasons, as it enhance the appearance of the living room or the work office, and it is the main floor area where unknowable dust, dirt, allergens can be found. 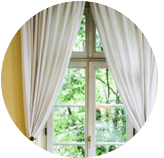 Our company offer high quality indoor air environment by providing dry clean and carpets that look like new again especially before a company event. For tips on how to care for your office carpets and make it look like new, read and view this post. There are many types of area carpet material in the market; e.g, Acrylic, Blends, Nylon, Olefin. Polypropylene. Polyester, Wool and many more. 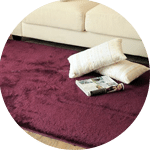 Of course with a variety type of carpet material, then the daily time spent to vacuum, find and clean using the appropriate products and upkeep of the carpet for the owner becomes longer especially if one own a pet at home. 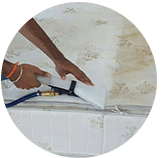 The task of carpet cleaning during the day can be take considerable amount of time and be a highly technical and daunting task for residential and commercial unit. 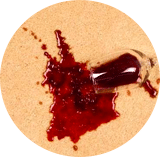 If the cleaners are not professional or the cleaners are trained improperly to care or handle the area rug material, they might damage the original state of the carpet if the wrong product is being use. Also if the pro cleaners are not well-trained, the cleaning and maintenance of the carpet condition will not be achieved; or worse, reduce the shell-life of the carpet material in your house. 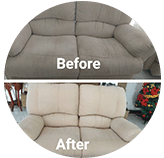 Our best cleaner team have been in this industry for years and are committed and highly professional in handling all our clients area rug jobs well. 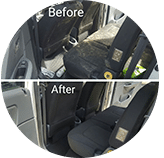 Our friendly team are well trained to help our customer companies clean carpets, mattresses, window curtains, upholstery and the full range of car interior as well. Please give us a call or drop us an email right now, to get your free quote, info and book our service today. For contract and long term rates, do let our team know and request for competitive prices and detailed information. Our carpet cleaning service is available in Johor from Batu Pahat, Muar, Kluang, Johor Bahru, Kulai, Segamat and more. Speak to our team to enquire more about the carpet cleaning service that we provide in your area.